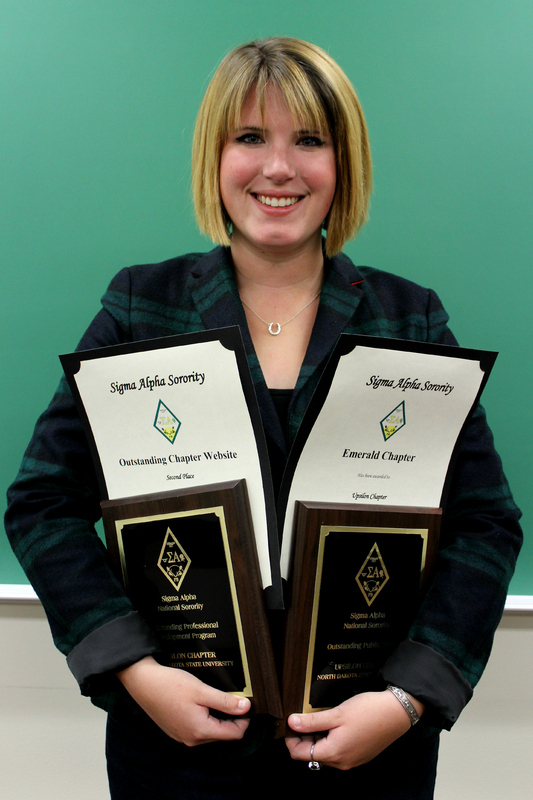 Sigma Alpha-Upsilon Chapter has received many awards on a national scale since our founding. Please share in our excitement for receiving these awards! Molly Lass with the 2013 Awards.